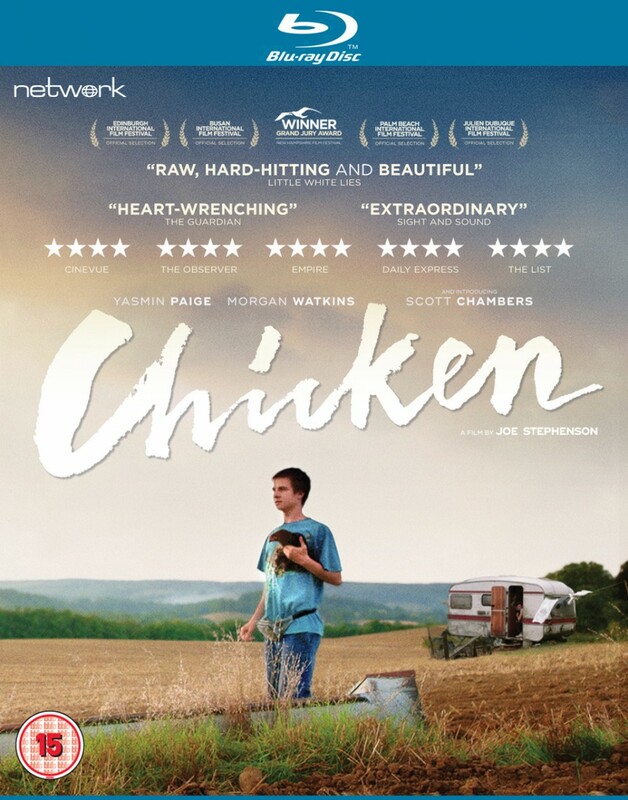 The powerful feature-film debut of acclaimed young director Joe Stephenson, this compelling coming-of-age drama builds upon a remarkable central performance from newcomer Scott Chambers, with strong support from both Morgan Watkins (Kingsman: The Secret Service, Wild Bill) and Yasmin Paige (Submarine, Pramface). Chambers plays Richard, a fifteen-year-old boy with learning difficulties who lives in a shabby caravan with his older brother, Polly (Watkins). Life for Richard is harsh, with the engaging, nature-loving teenager yearning for stability while frequently finding himself on the wrong side of his brother's destructive, often violent moods. Finding it easier to communicate with animals – none more so than his beloved hen, Fiona – Richard nevertheless forms a friendship with rebellious seventeen-year-old Annabel (Paige), whose family have recently acquired the farmland on which the brothers live. But growing conflict with the new landowners will lead to a situation that severely tests Richard's natural optimism, as a world of privilege collides with the brothers' precarious, marginalised existence.